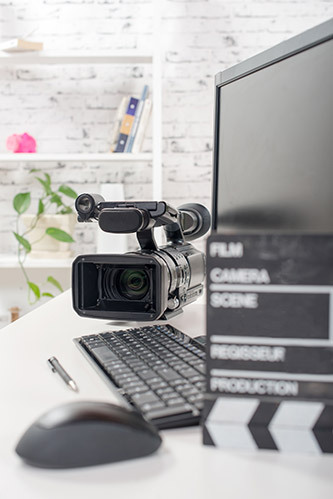 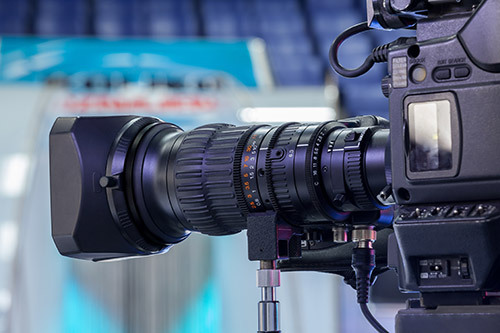 The three-day Video Production Masterclass for trainers will teach you everything you need to know to produce high quality videos for classroom training, online training and training course promotion. 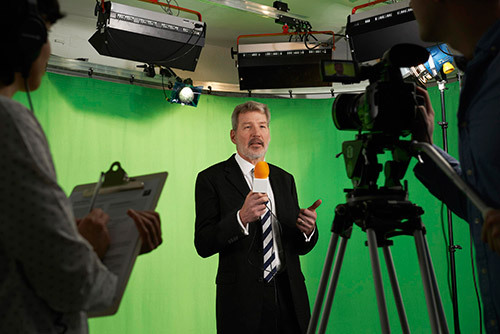 For Training companies we will also show how to use video to create new revenue streams. 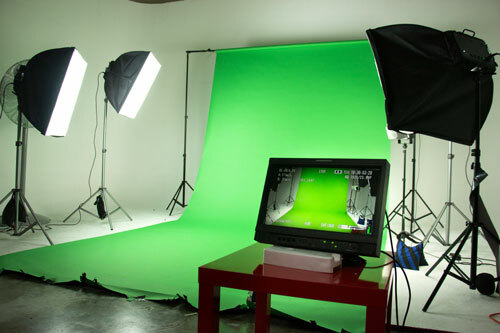 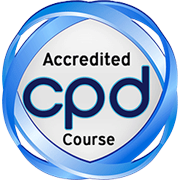 As the delegates work through the course, which will be held at the client’s own premises, we will work together on an actual training video project. 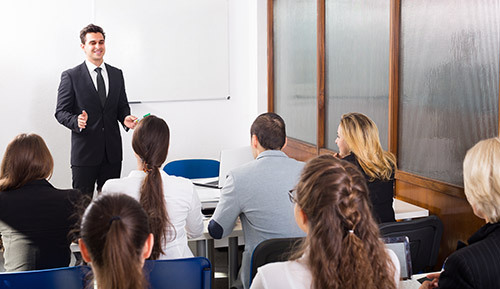 So at the end of the course not only will you have well-trained staff but you will also have a high quality training video.